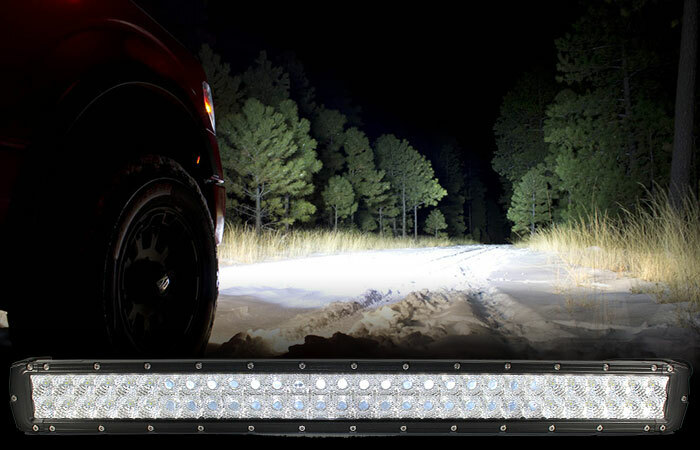 The Cosmoblaze 30” Double Row Series CREE LED Light Bar is among the bestselling lighting devices you can ever find for your 4X4, truck, agricultural equipment, construction machine, or any other off-road vehicle. 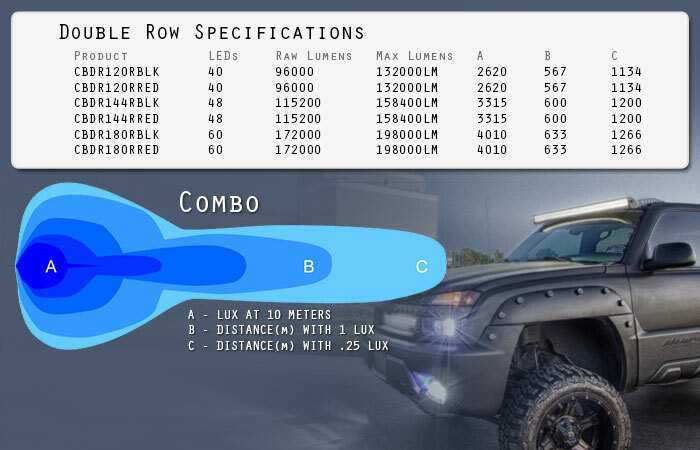 If you are looking for not just impressive but advantageous features, as well, this premium LED light bar this is definitely a perfect find! 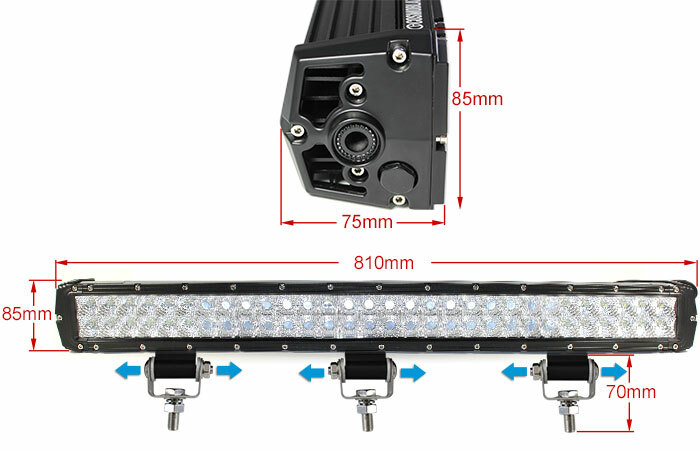 It has a flood and spot combo for the light illumination with a 2360-meter distance for the spot beam, and 1980-meter distance for the flood beam. 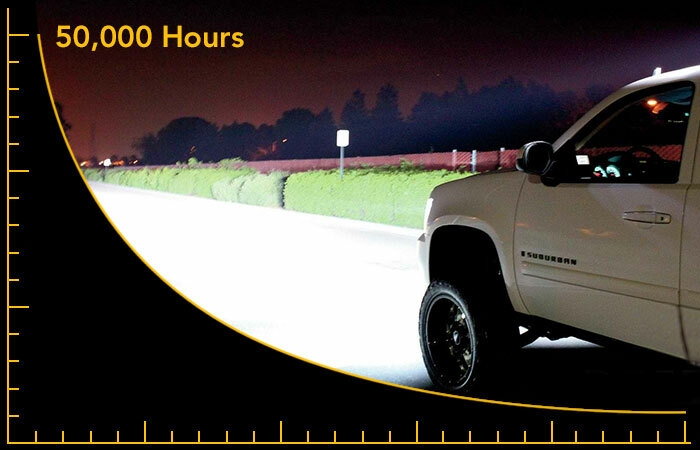 Like any other Cosmoblaze LED light bar, this one promises yet another long lifespan of up to 50,000 hours. 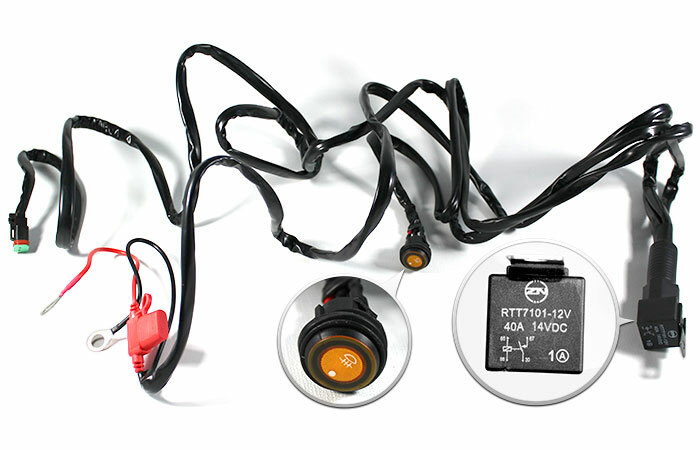 You can also guarantee efficiency in energy consumption with this product’s low-power consumption feature. The Cast Allow leg mount guarantees durability and consistently in good condition. 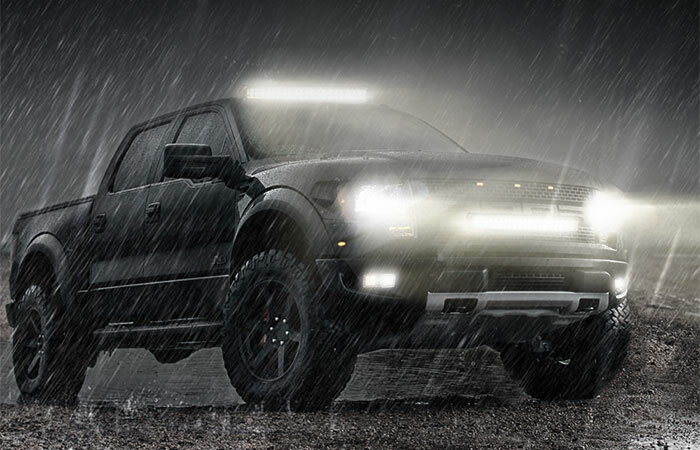 With an IP69 waterproof rating, this premium LED light bar guarantees you excellent performance even on rainy weather or wet season. 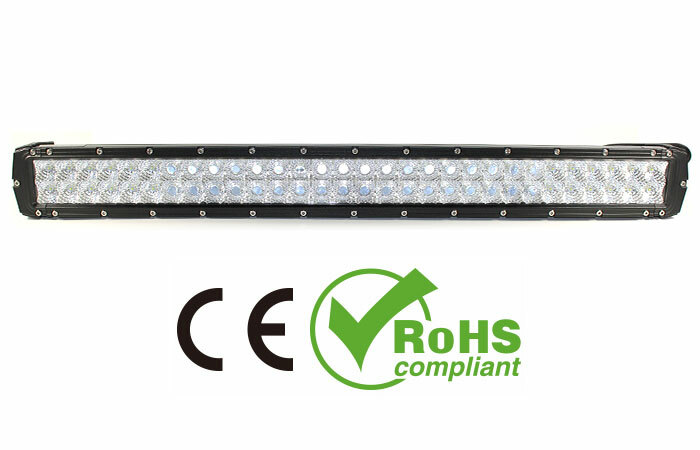 When you buy this Cosmoblaze lighting product for your huge vehicle or heavy equipment at Elinz, one of Australia’s leading online retail stores for electronic products, you are given a 5-Year Warranty. This means this great find is worth spending for as you need not spend more for repairs and replacements that soon. 1. 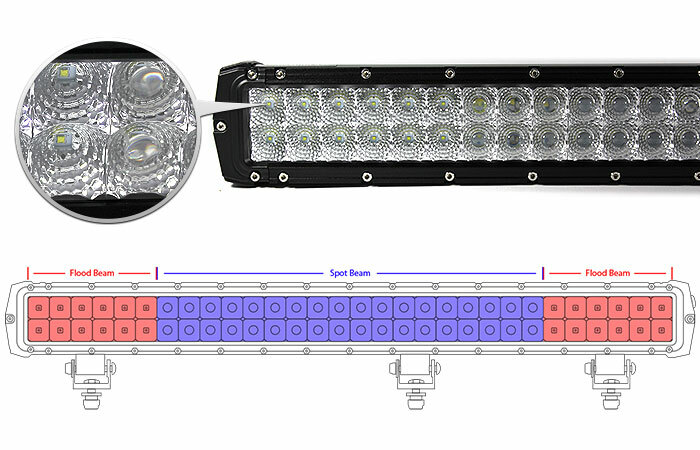 Does the unit have single row or double row of LED lights? This unit has a double row of CREE LED light bulbs. 2. Does the unit overheat easily? No, it doesn't. 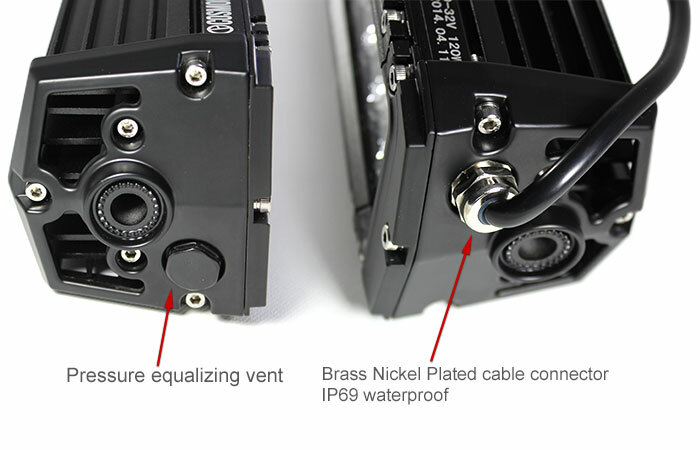 Its housing is made from extruded aluminium and it has dual oversized heat sink for better heat dispersal. 3. What type of illumination does the unit offer? 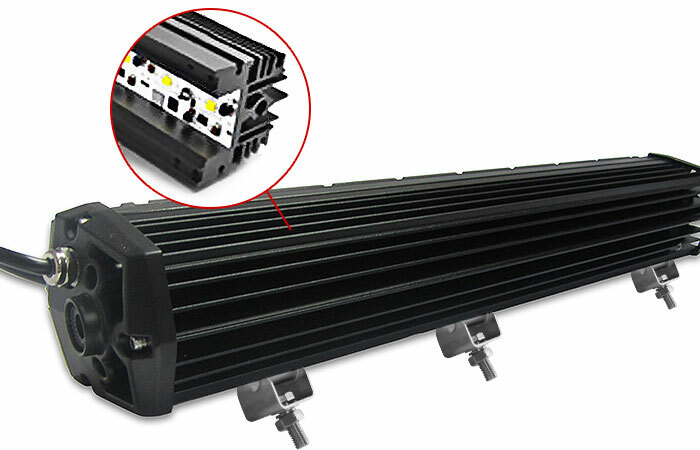 This unit can produce both flood and spot style of illumination.